Is it bad to leave my laptop on all night? 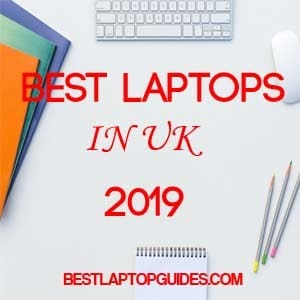 Everyone has different habits when it comes to using and charging their laptops. Some of us never charge the laptop battery unless it is almost empty, while others keep their computers constantly plugged in to a power source. There are numerous ways you can prolong your laptop's battery life if needed, but can leaving your laptop on all night really affect your computer in the long run? 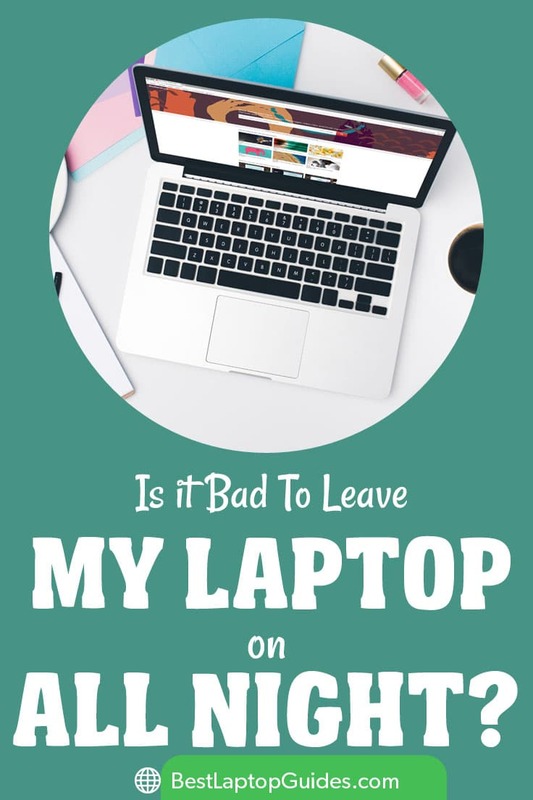 This is one of the most commonly asked questions by all laptop users, so let's take a look and see if there is any truth to these claims. Generally, there are two types of batteries included with laptops today - lithium-ion and lithium-polymer. They are pretty similar in both strength and function. You have to remember not to keep your battery empty for longer periods of time even if you are not using your laptop - make sure to recharge the battery every now and then. If it is empty for months, chances are it might never recover. It is almost impossible to keep lithium batteries at full strength for more than two or three years. However, you can improve performance by avoiding damaging factors such as high temperatures and high voltage. Charging your laptop battery at really high voltage at all times will most definitely shorten its lifespan. 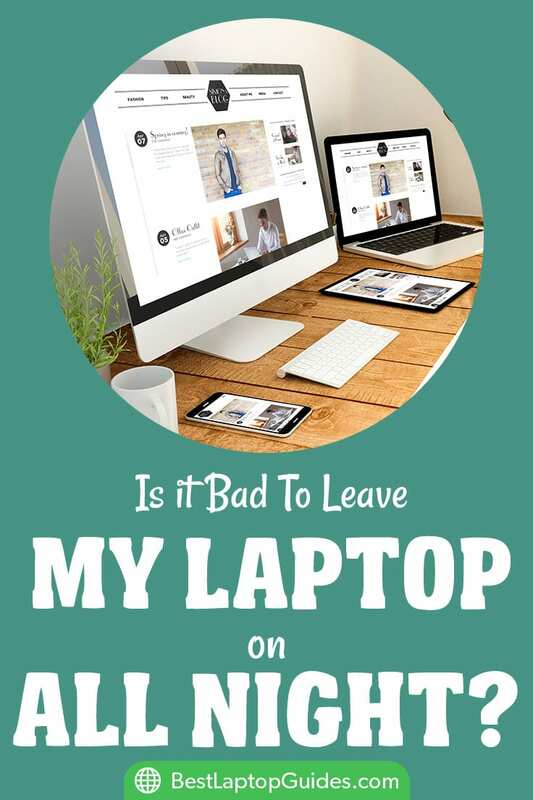 So, can you leave your laptop on all night without any consequences? The answer is yes. There is always a possibility of overheating, but if you take a couple of simple steps, everything should be alright. Plenty of users leave their devices on during the night to run updates or backups. The laptop will automatically turn on the cooling system every now and then. 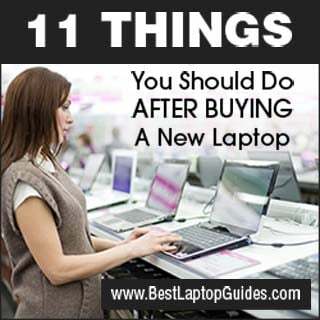 What you have to do is leave your laptop on a firm surface without anything blocking the cooling fan. Keep objects away from your laptop to allow for free airflow and avoid the possibility of overheating. Also check your adapter and make sure it is firmly plugged into the wall. The adapter shouldn’t be covered with anything, either. 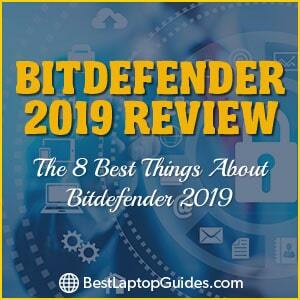 If you are not doing any lengthy updates, leaving your computer in sleep or hibernate mode might be a better option. How to Keep Laptop Security While TravelingLeaving your laptop plugged in all night will not damage the battery directly, but you might see a difference in the strength of said battery after a couple of years, which is completely alright. 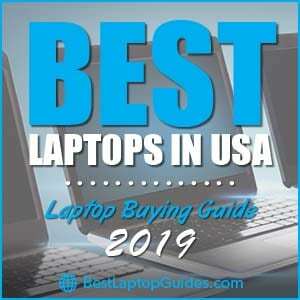 Keeping your laptop turned on all night is completely safe as long as you place the computer on a firm surface without anything standing in close proximity to the cooling system.